On the fourth day of Style Wire Holiday Giveaways my favorite blogger gave to me... a Sweetgreen prize pack including a $40 gift card to Sweetgreen, a Beets Don't Kale My Vibe tote, and Share With A Friend voucher! 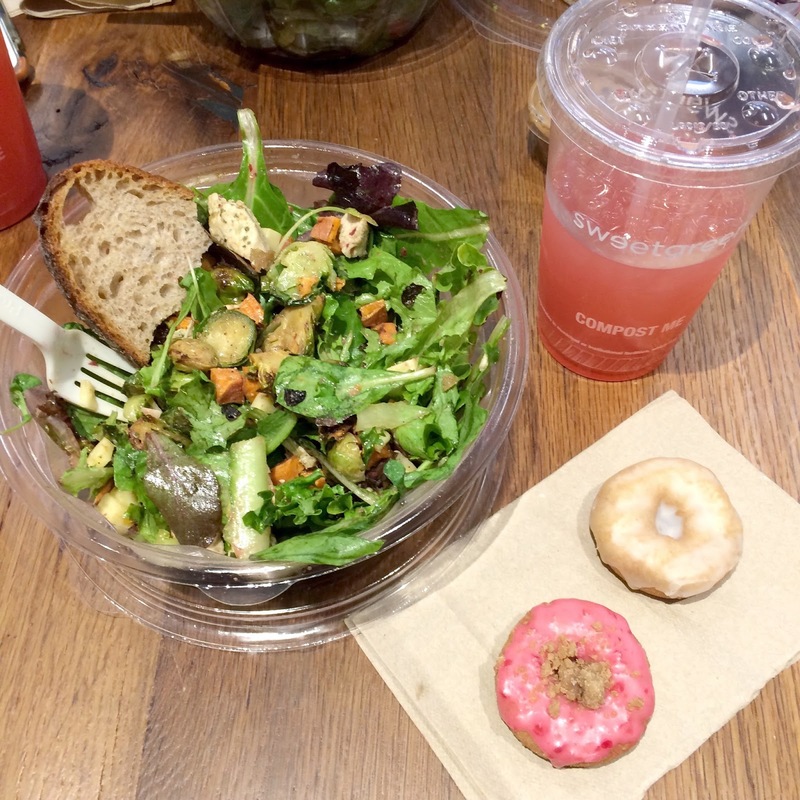 Refuel from your holiday shopping the healthy and hearty way with a salad from one of my favorite spots, Sweetgreen. Visit their newly opened location at the Prudential Center or stop by any of their four other Boston area locations.